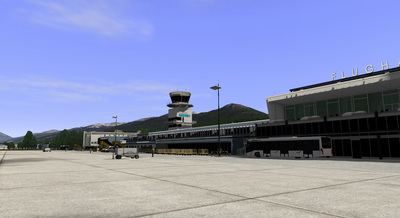 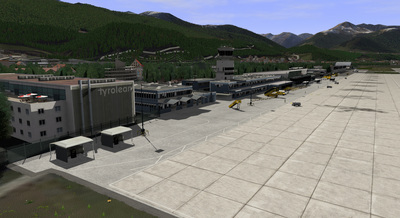 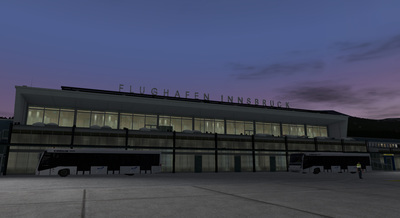 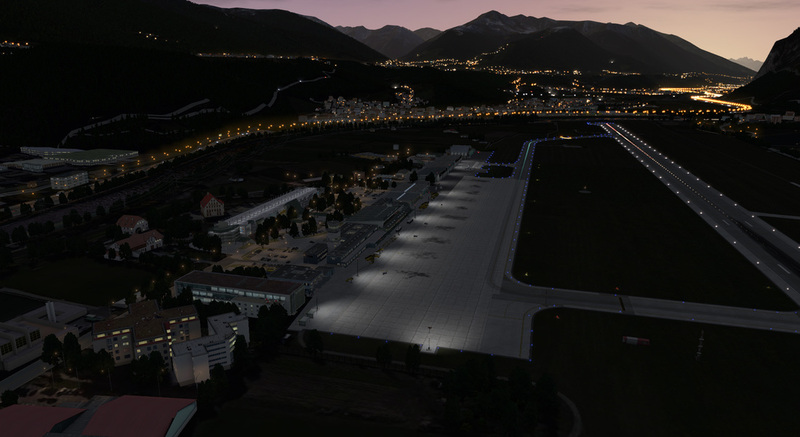 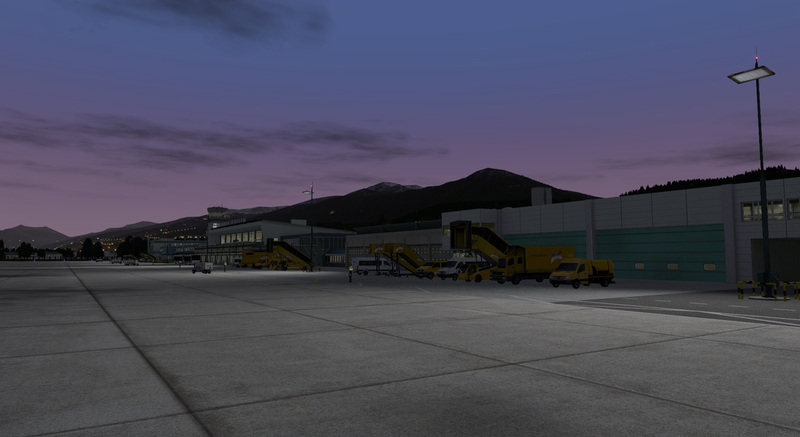 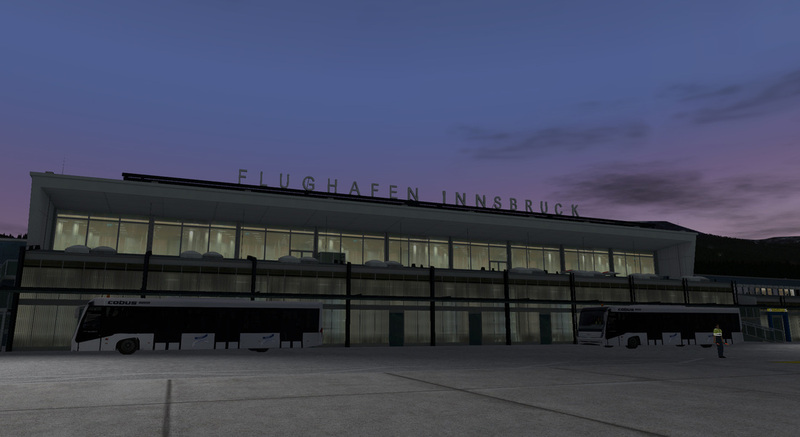 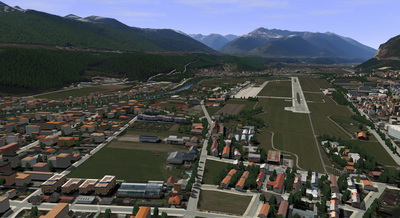 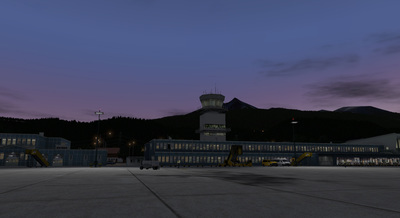 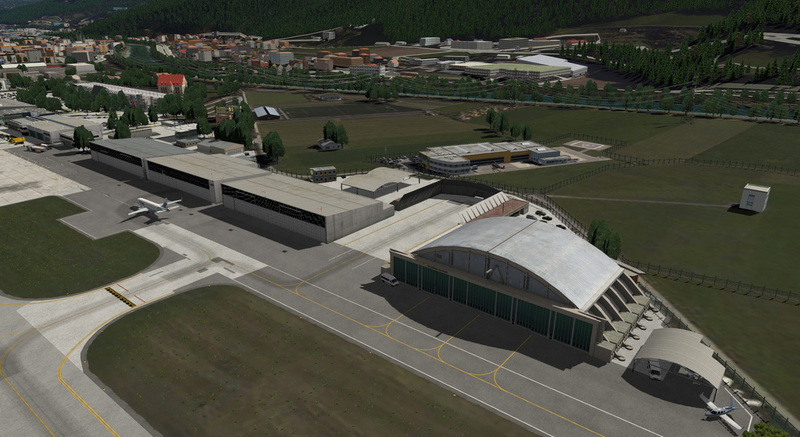 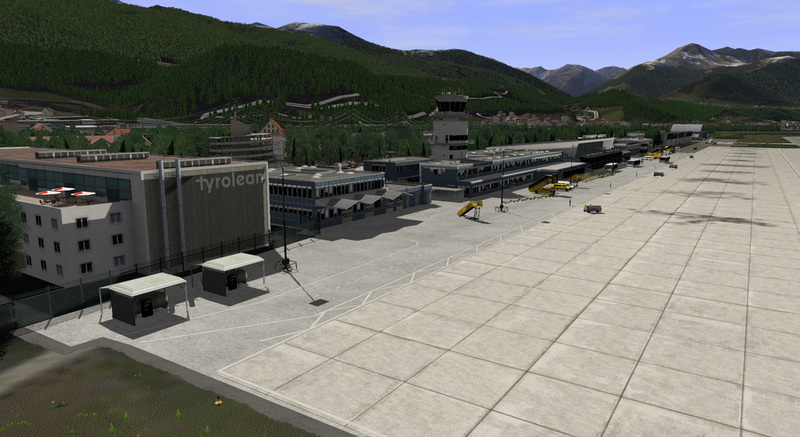 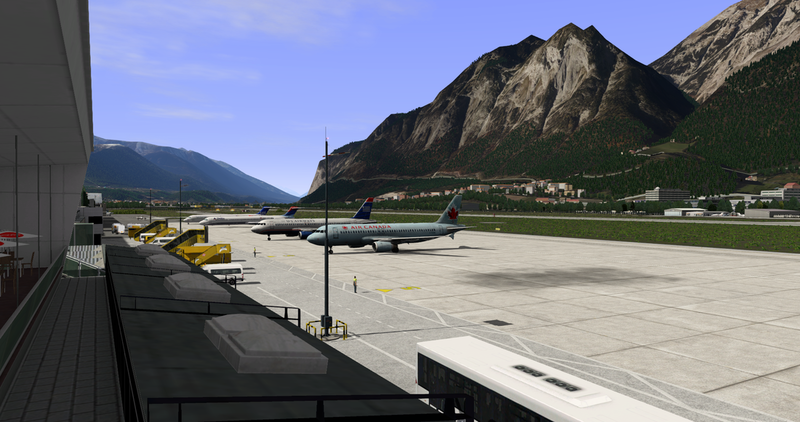 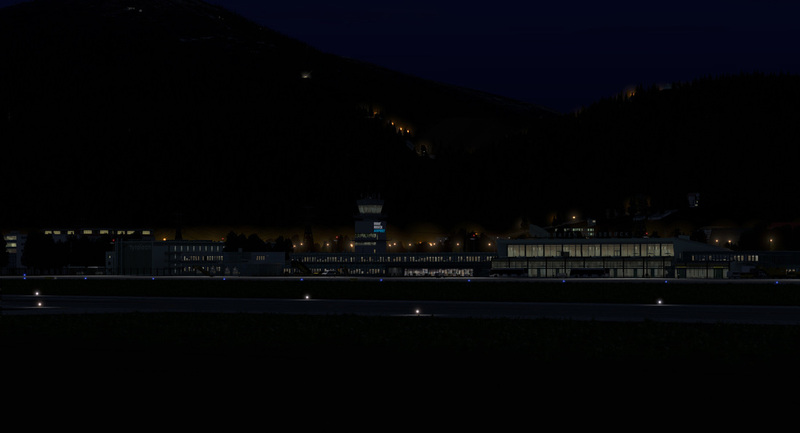 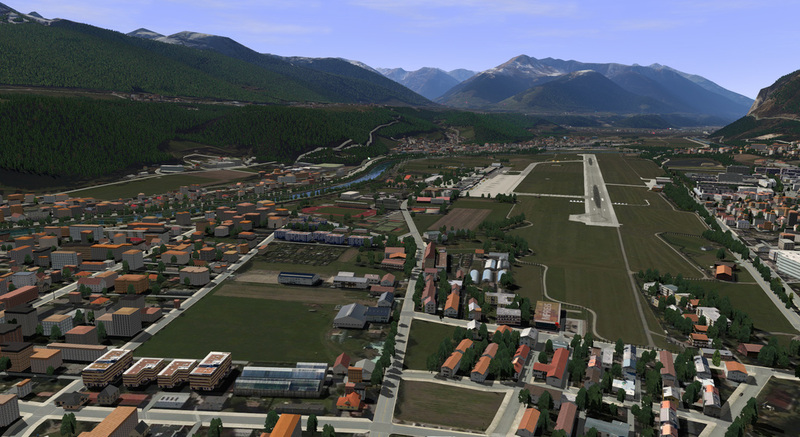 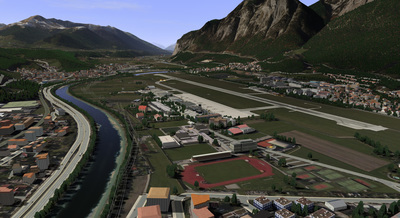 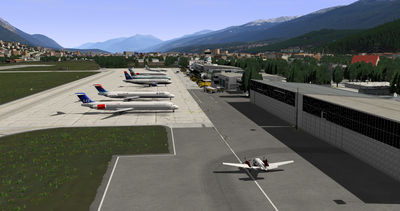 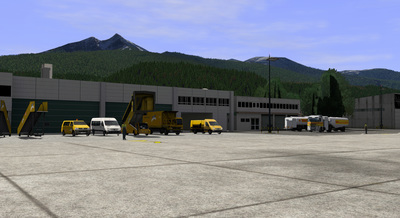 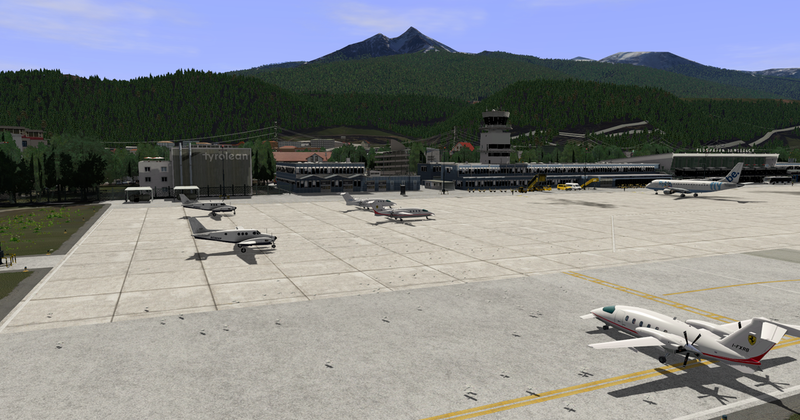 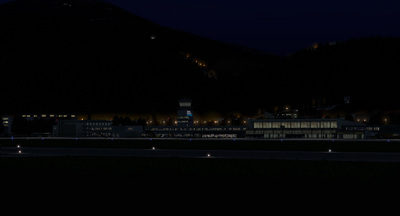 Innsbruck Airport (IATA: INN, ICAO: LOWI), also known as Kranebitten Airport, is the largest international airport in Tyrol in western Austria. 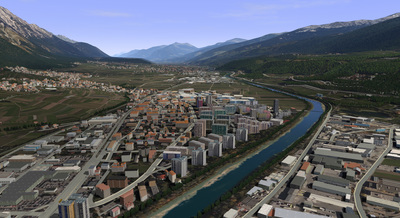 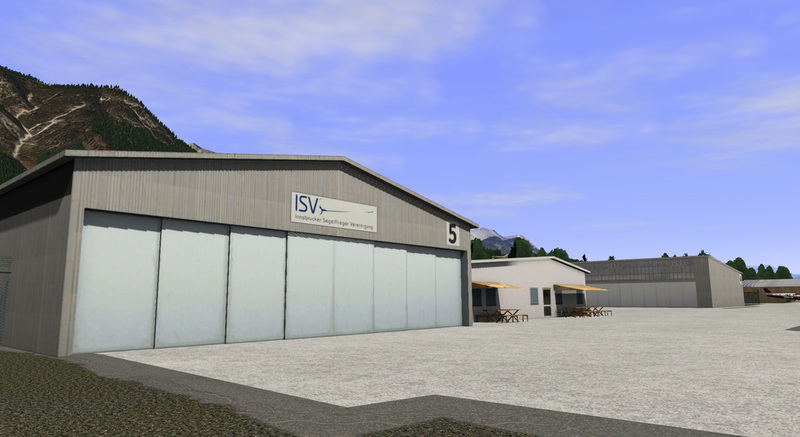 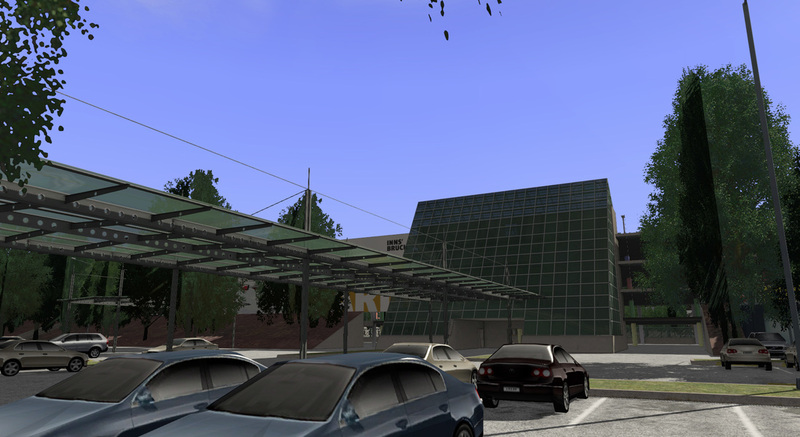 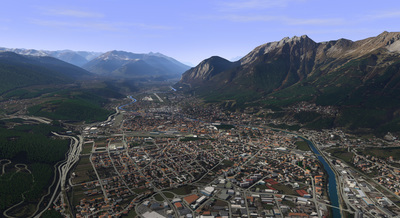 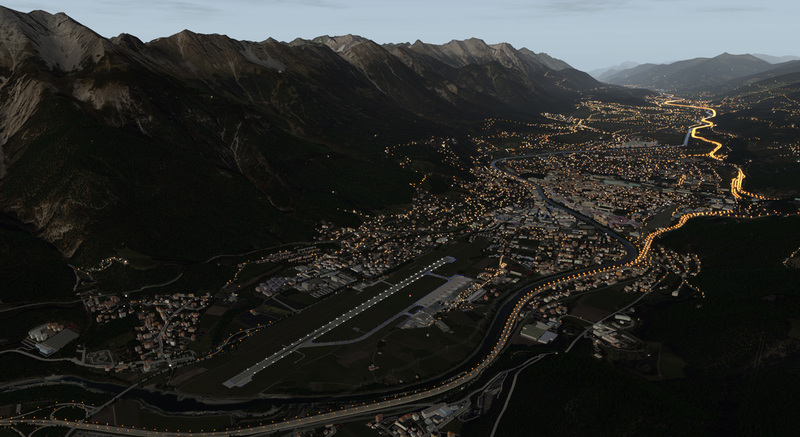 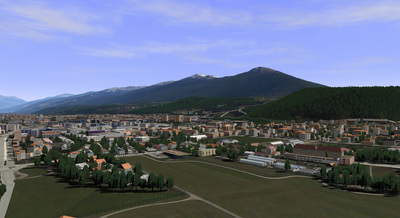 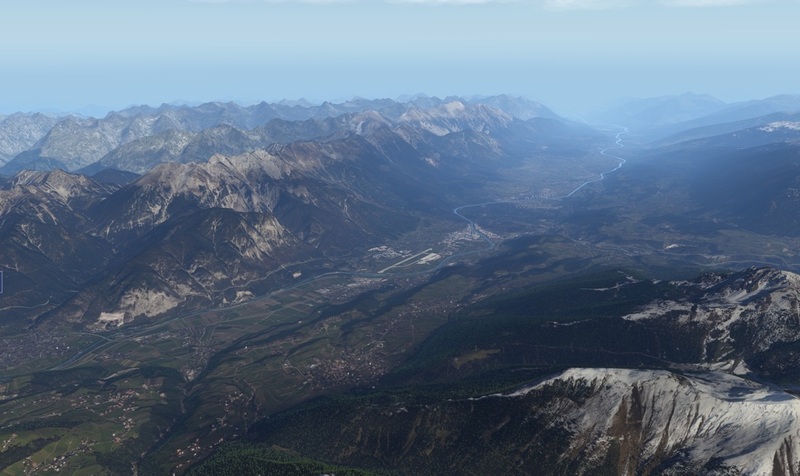 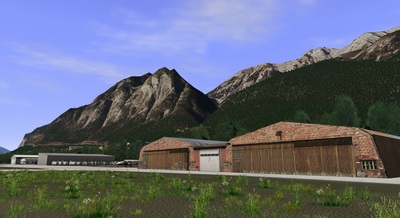 It is located approximately 2.5 miles from the centre of Innsbruck. 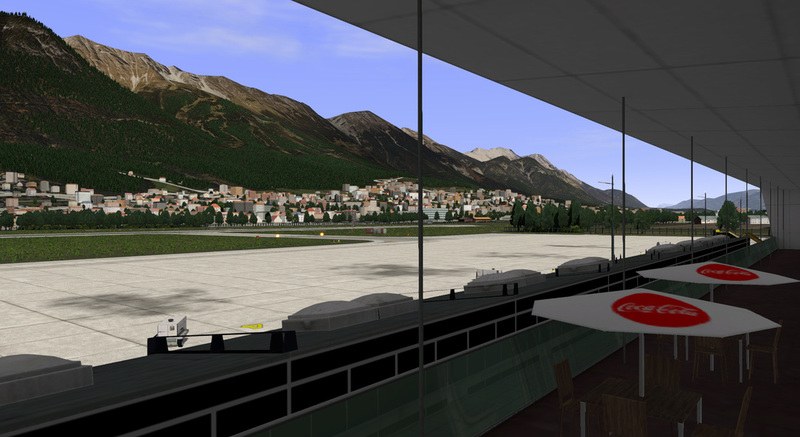 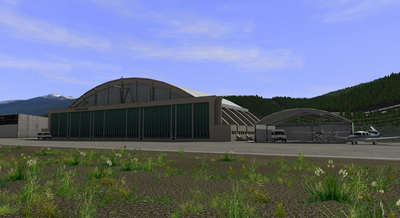 The airport, which was opened in 1925, handles regional flights around the Alps, as well as seasonal international traffic to further European destinations. 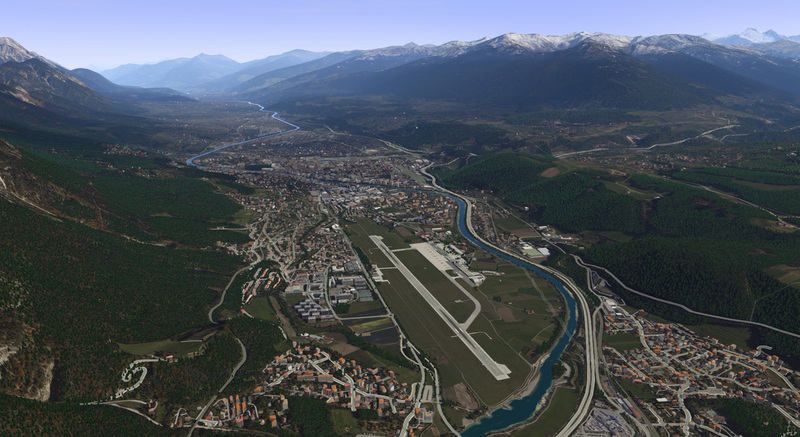 During the winter, activity increases significantly, due to the high number of skiers traveling to the region. 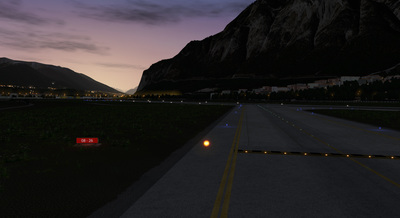 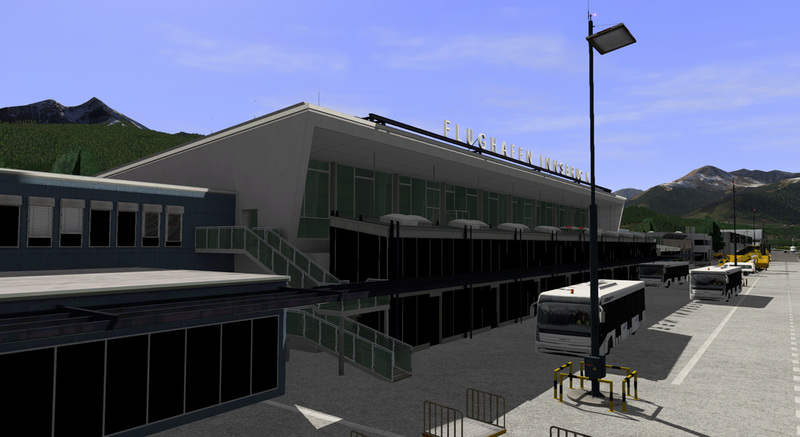 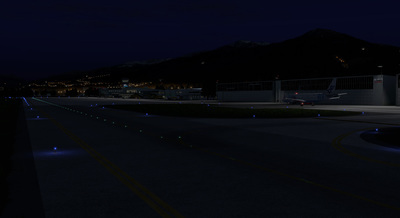 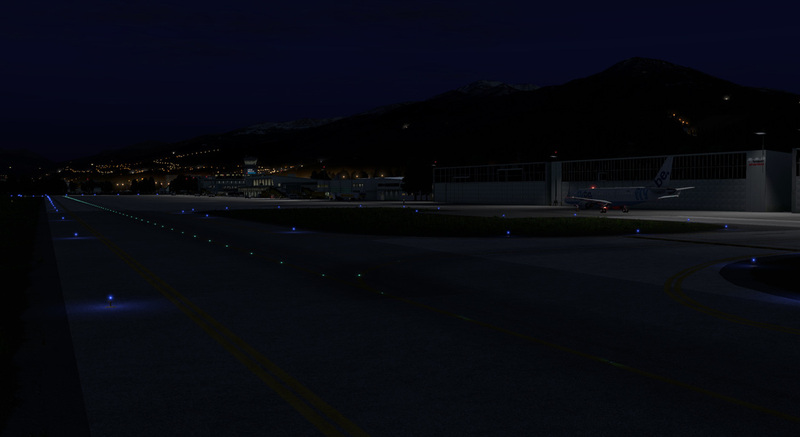 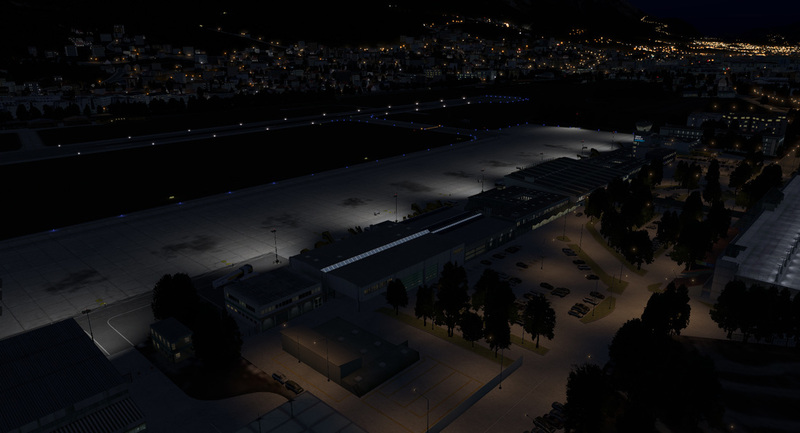 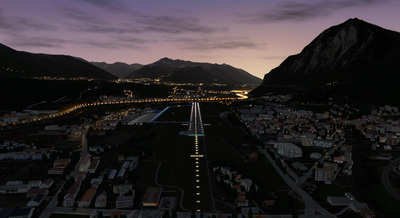 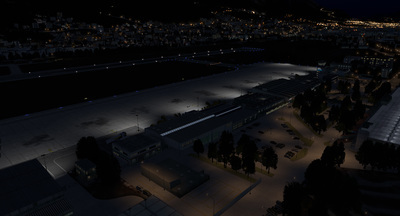 Custom runway , taxiway and airport lights.